I am SueAnn Ochenas and I have loved my job at Closet Factory since 2003. I have found one simple common thing among my clients: you can’t like a space that doesn’t work for you! Most of the time, you can’t even stand it! 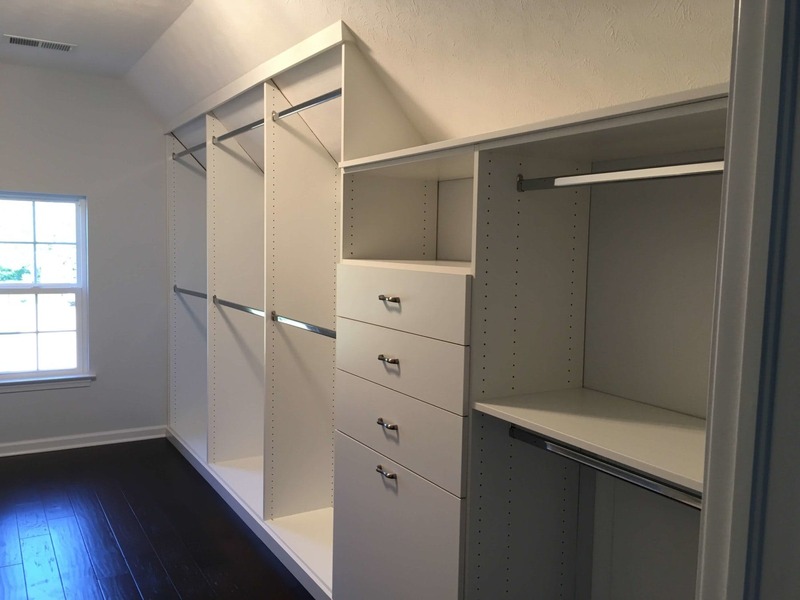 That is why my primary Closet Factory Design Consultation goal is to listen to my clients’ storage needs, combine it with my 10+ years of custom storage design experience to give you the best possible organized closet or space. Then, I love to accentuate your look with any design style, from clean lines and a contemporary look, to transitional and traditional elements. I consider my own personal style to be Transitional, combining elements from Modern and Traditional styles into a comfortable mix for my own home. 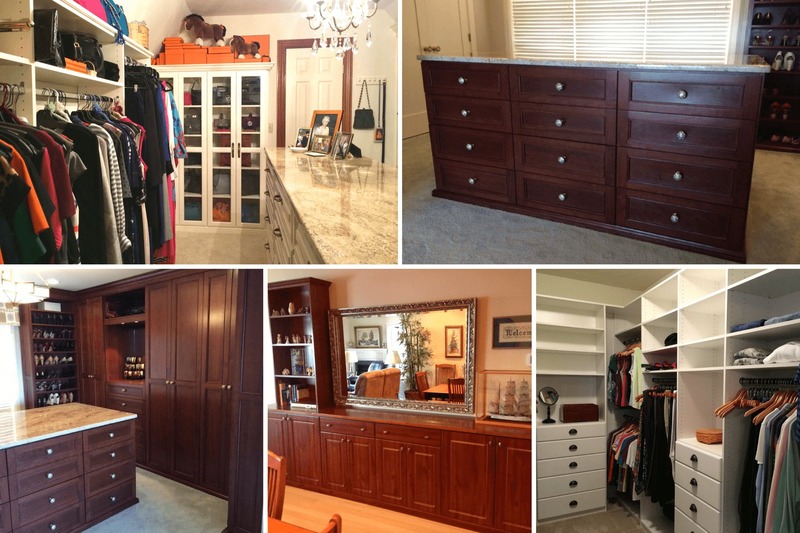 I have worked for my Closet Factory family for so long because not only do I love our products and what we can do for our clients, but my career has fit every facet of my life. Especially now, with two beautiful daughters, I love that my schedule is flexible to be involved at school. If you choose me to be your designer, I strive to prove to you Closet Factory is the best in the industry. I look forward to working with you to design a space perfect for you and your home! Hate sorting laundry after the fact? Use a double hamper to sort your lights from your darks as you toss it in. Dry cleaning in a separate basket works well too! In my own closet, I prefer to sort my own wardrobe by type of clothing: my sleeveless shirts and camis, followed by short sleeve, ¾ sleeve, long sleeve and rounded up with boleros, jackets and cardigans. Door and drawer hardware makes all the difference. For a small cost, you can make a big impact. I have even had a client use hardware she hand painted herself! 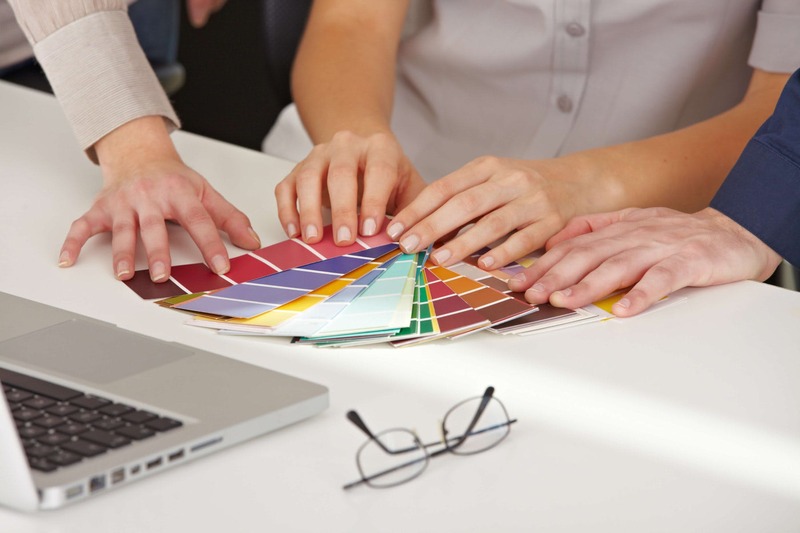 When I approach a new space with a client for the first time, I am looking for what are the biggest headaches. In a closet, are their shoes all over the floor? In an office or nook, does it seem they want things neatly tucked away in drawers or behind doors, or are they a person who relates to “out of sight, out of mind” and forgets what they have. In any space, I try to take advantage of every square inch they have to improve the organization. 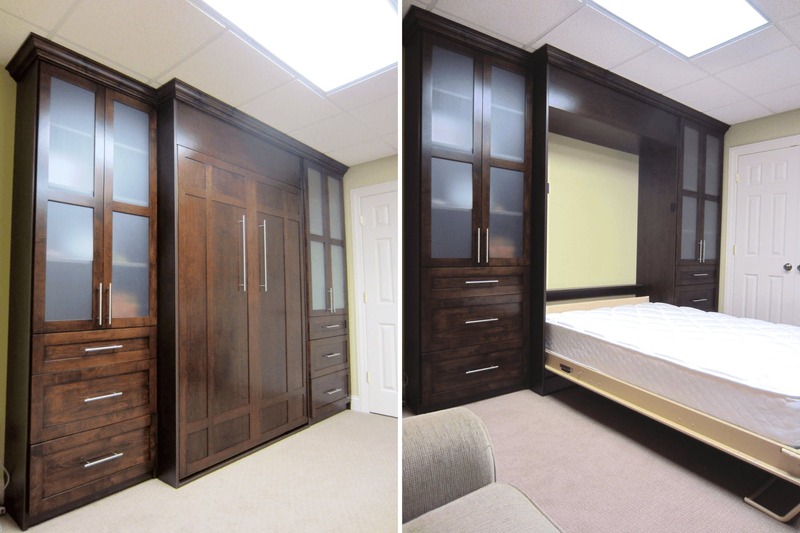 Having worked for Closet Factory for over a decade, I have seen just about every design obstacle you can think of! I have worked with 13’ ceilings in a condo apartment small walk-in where we added triple hanging for offseason clothes. I have helped clients see the usable space in top floor rooms where the angled ceilings touch the floor by creating storage space behind our system for large boxes of holiday decorations and suitcases. And only a truly custom design can work around obstacles like windows, conduit, water heaters, radiators, support beams, and a host of others while utilizing the rest of the space well. Open and honest communication between myself and a client is most important, especially when discussing how much you are willing to spend and what are your priorities to spend the budget on. YOU help guide me to where to go. And if you do not like something about a one of my designs, let’s talk about it! I usually have a couple different options in mind. While a kitchen, bathroom or bedroom furniture can be inspiration for a new space, photos and inspiration pieces the client has pulled together are of greater value to me. I find those with traditional decor do like crown moulding, and decorative doors and drawers, while those with more contemporary tastes prefer large statement hardware and clean lines. Today’s home office is generally multi-functional. Most homes have a computer dedicated to more than just work from home. Especially for families with school-age children, nothing is more disorganized than sweeping away piles of paper and references to make room for homework. 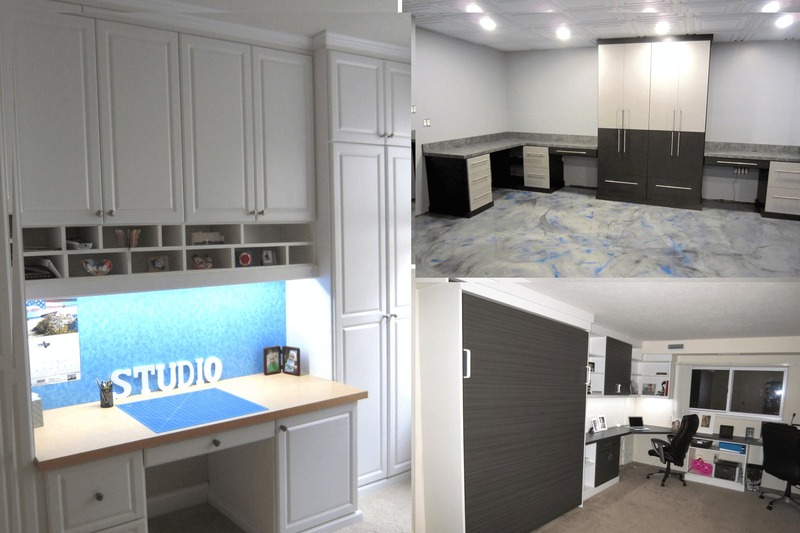 A second work space, and one with flexibility to have more than one person around the computer, is a must! Trends today for organization seem to come from social media. Bloggers and vloggers have lots of ideas on different ways to organize. Some will work for most, and most will only work for some, but social media is a great place for inspiration on different ways to organize items in drawers.